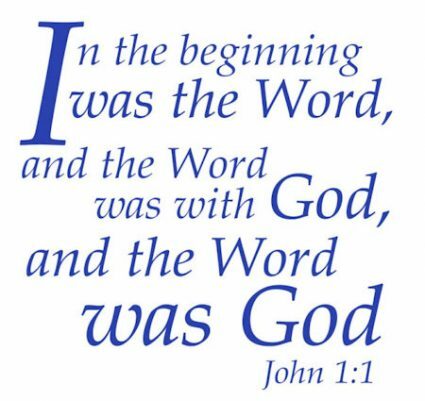 John 1:1 – Does this Bible verse prove Jesus is God? 5 October 2018 - 7 October 2018 - by Ray Hermann, D.Min. 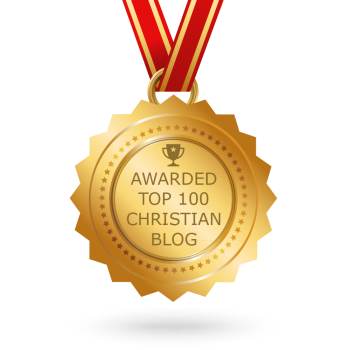 Read moreJohn 1:1 – Does this Bible verse prove Jesus is God?